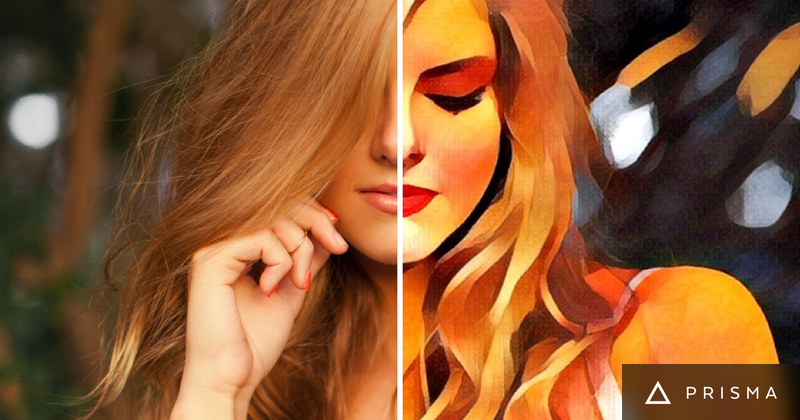 Prisma is a popular viral photo app which converts a photo into an art. Recently, it became viral when iOS users started enjoying this app but Android users had no idea about it. After waiting for few weeks, it also landed to Android and got the huge response. You can see photos everywhere on different social media platforms. People are tweeting it, sharing it on Instagram or Facebook. One thing what you notice is the Prisma watermark at the bottom right corner. Very few people know that this watermark can be removed. And yes, you do not need to pay a single penny for this. In this article, I will guide you through steps of removing Prisma watermark from photos. There is no after processing ways. Prisma app itself allows you to remove the watermark. You only need to disable watermark from settings. Follow these steps to remove Prisma watermark from photo arts converted by Prisma app. Step1: Open Prisma app and tap on the gear icon to open settings panel. Step 2: Here, disable the selection saying ‘Enable watermarks’. Step 3: Now try converting images and see. You will not see any watermark in Prisma photos. See this before and after conversion photos. Left one is with watermark while the right one is without watermark. There was nothing complicated in the whole process. It was the lack of knowledge about all the options in Prisma app. Now enjoy Prisma. If you still have any confusion, you watch the video below. If you still have any confusion or want to ask anything about Prisma, Let us know in comments.